I posted a letter from my dad, Dr. M.B. 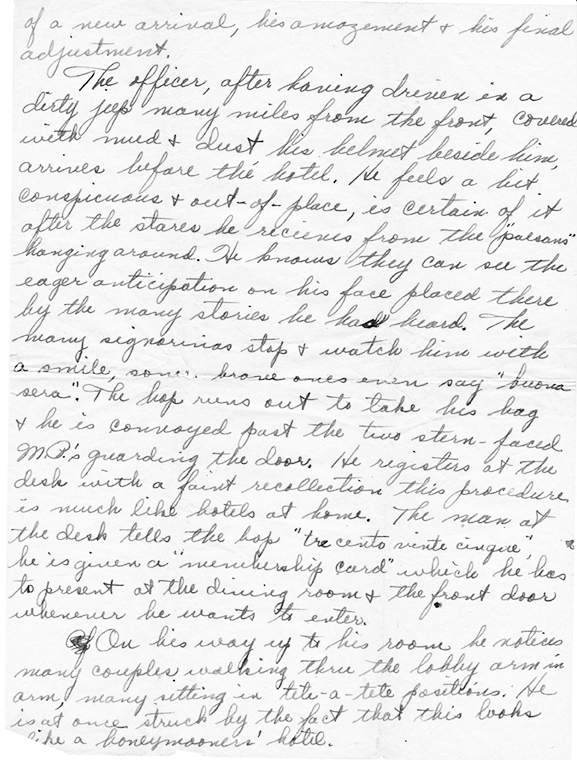 Casteix, to his father, Martial, written in October of 1944 and seen here. He wrote a second letter to his sister, Margie, a week before that one, which is the subject of this post. These are the only two letters I have from him during that period. I do have his diary written while overseas and will post some things from it later. Sharing the same birthday, Margie was exactly two years younger than MB. 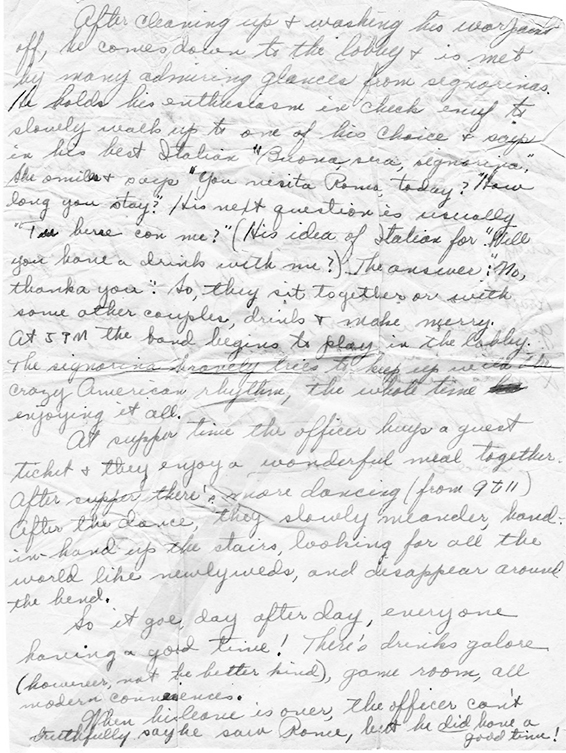 Margie was married to Robert L Manard, Jr. who was serving overseas as a pilot, and they had one child at that time, Melanie, called “Mel” in this letter. 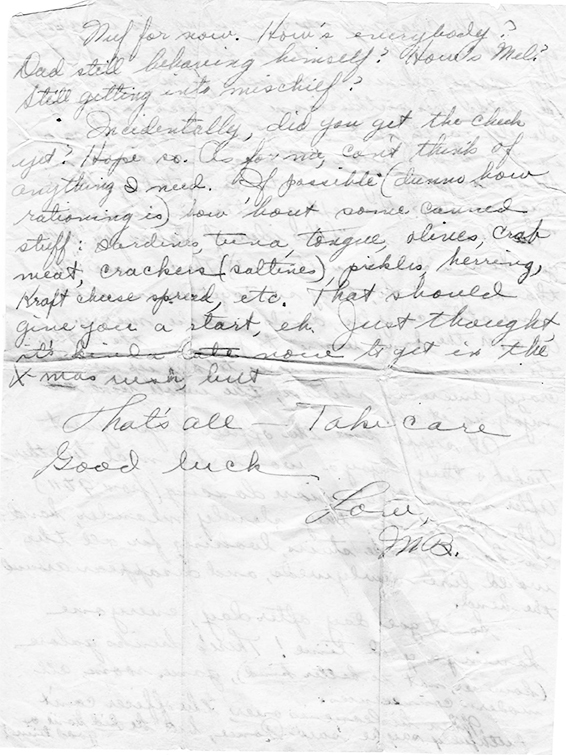 She was born on 21 Oct 1943, a year before this letter was written. She would have been only a year old, which makes MB’s comment about Mel thinking he was a “stingy old uncle” a bit confusing. MB is obviously replying to something Margie said in an earlier letter that is lost to us. Both MB and Margie had a well-developed sense of humor so this must have been an inside joke between them. As for the content, I have no idea what MB was talking about in the second paragraph. 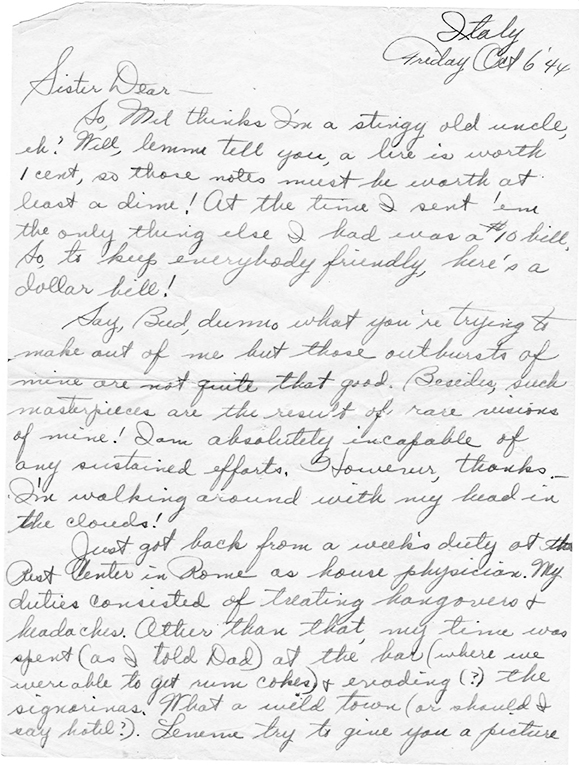 The letter goes on to describe what we called “R&R” (Rest & Recreation) in a later war. The setting is Rome, Italy, and MB gives us a glimpse on what R&R was like, at least for officers, in 1944. He closes the letter with a request for some foods unobtainable over there. Enjoy a little trip back in time. As usual, click on the image for a larger view.